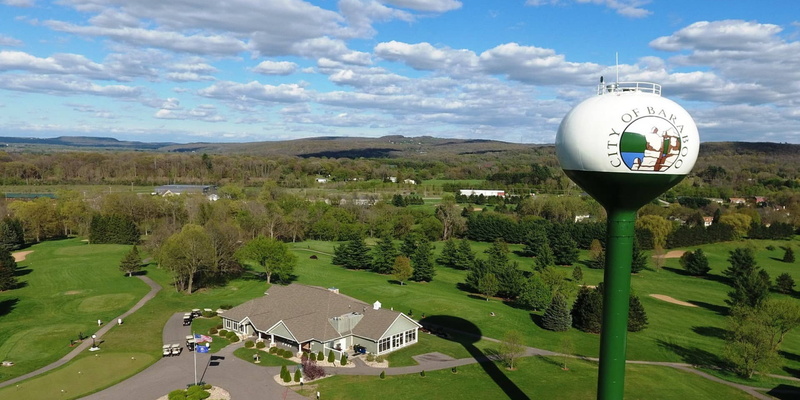 The Baraboo Country Club is nestled at the base of the Baraboo Bluffs just North of Devil's Lake State Park. Providing 18 beautiful holes with Draper Creek meandering through the course and coming into play on 9 of 18 holes. 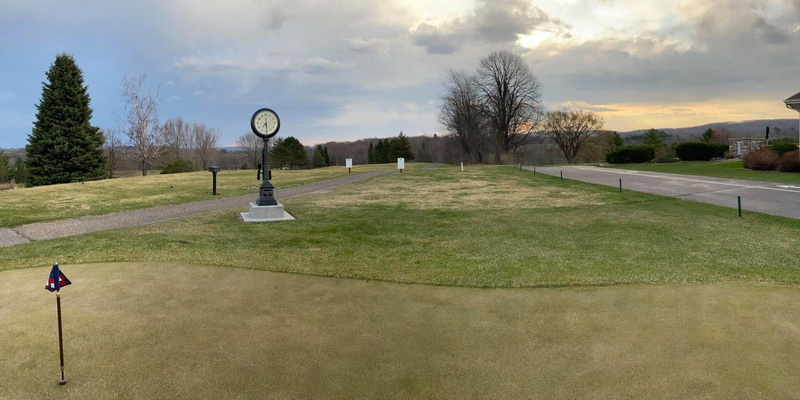 With the most challenging 6,500 yards in Central WI we can accommodate all players with 5 sets of tees. Our Fore Seasons Restaurant serves excellent food with friendly service and has a view that can't be beat. When will we have the pleasure of serving you? 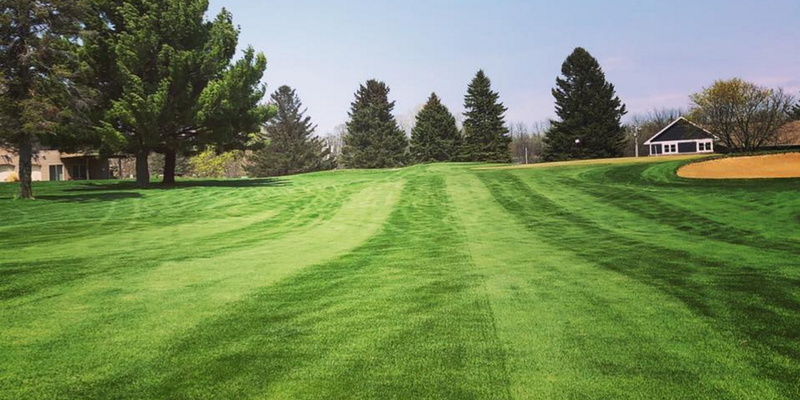 - No additional green fees. - Reciprocal play w/ over 30 area courses. - 25% discount on clothing. - 15% discount on equipment. - 20% discount on cart rental fees. - 10% discount on private lessons. - 20% discount on driving range use. - ability to play in all Club events. - Men's Day on Thursday. - Ladies' Day on Wednesday. - No minimums in Golf Shop or Restaurant. - Charge account available in Golf Shop. - Guest Rate of $32 includes cart. - Members fall dinner included. 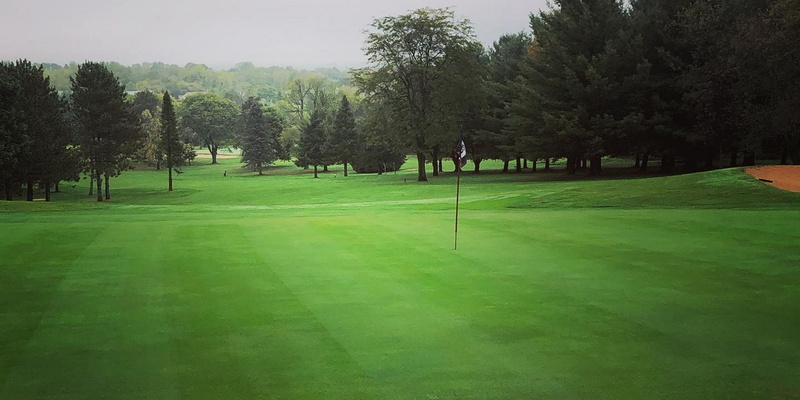 Baraboo Country Club boasts a beautifully furnished banquet facility with dramatic views. A professional staff will provide you with semi-formal to formal dining packages, and we offer dramatic sunset staging complete with a backdrop of the golf course. 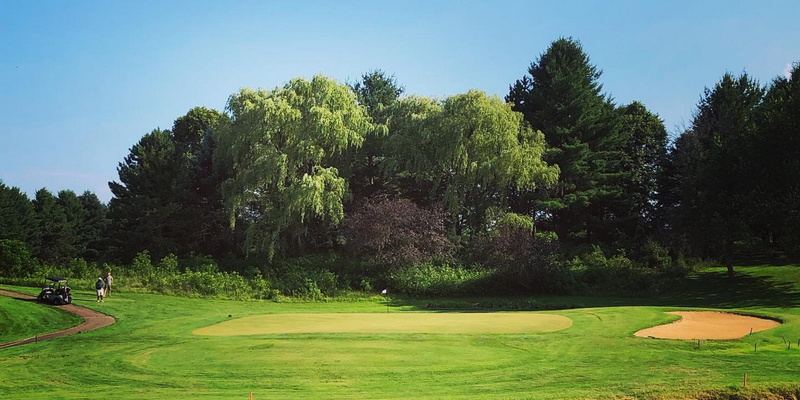 We currently have golf packages available with the Willow Wood Inn, Best Western and the Clarion. The Fore Seasons Restaurant offers an amazing burger and wrap menu for lunch. We also have a Friday fish fry, Saturday prime rib or Sunday brunch which will having you make your next reservation before you leave! Call (608) 356-6141 for reservations today! This profile was last updated on 05/01/2018 and has been viewed 31,578 times.